We are the UK’s leading charity for autistic people and their families. Our goal is to help transform lives, change attitudes and create a society that works for autistic people. Since we started the first autism-specific school in the world in 1965, we’ve been testing out the best ways to support autistic people of all ages. Today we run residential, supported living, community day hubs, outreach, befriending, social groups and employment support services for adults as well as specialist schools, autism centres in mainstream schools and further education support for children and young people. We are determined to share the knowledge we’ve gained over the last 50 years, so more people are able to make informed decisions about their lives. Find out about our helplines, our local, volunteer-run branches, our membership programme, our training for family members, our parent to parent service for parents and carers of autistic children and adults, and our online community, which can help you get the information and advice you need. We can only do what we do because of the support of thousands of people who give their time and money to help autistic people get more support, understanding and appreciation. Can you help? Sign up to donate, volunteer, become a member or campaign today. You’ll be helping some of the 700,000 autistic adults and children in the UK. For more information call 020 7833 2299, email nas@nas.org.uk, or visit www.autism.org.uk. 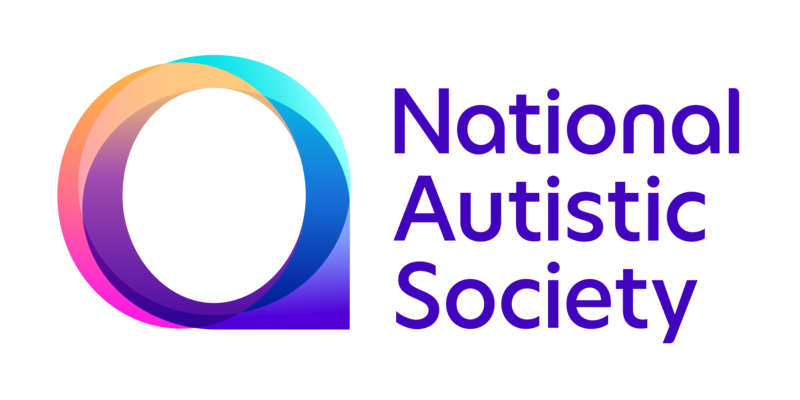 Autism Eye, media partner of The Autism Show, offers in-depth, independent and useful information for parents and professionals. Autism Eye is edited by Gillian Loughran and its publisher is Gillian’s husband, Mark Hayes. Not only are they both award-winning magazine editors and writers with years of experience in the UK publishing business, but they are also the parents of Finn, their beloved son, who has autism. Autism Eye was borne out of the frustration that Gillian and Mark felt about the lack of useful and unbiased information for parents of children with ASD. Although the couple have tried a variety of interventions that have helped improve their son’s life, they found it harder than it should have been to make proper, informed judgements about how to treat their child’s autism. There has been little in-depth, rigorous coverage available about therapies and educational interventions. Autism Eye aims to change that scenario by keeping parents informed about the best treatments for their child – and to help them avoid the worst. SEN Magazine is a glossy, full colour magazine published every two months and packed full of interesting and authoritative features, news and articles covering all issues to do with SEN and disability. It’s essential reading for teachers, SENCOs, carers, parents, therapists and all practitioners in special needs. SEN Magazine is distributed to all special schools in the UK and is available on subscription to mainstream schools. Copies are also mailed directly to our ever-growing list of subscribers and to key decision makers in local education authorities. For more information call 01200 409 800, email info@senmagazine.co.uk, or visit www.senmagazine.co.uk. The Participatory Autism Research Collective (PARC) was set up to bring autistic people, including scholars and activists, together with early career researchers and practitioners who work with autistic people. Our aim is to build a community network where those who wish to see more significant involvement of autistic people in autism research can share knowledge and expertise. PARC are following in the footsteps of previous autistic-led projects, such as the Autonomy Journal and the Theorising Autism Project, who have been campaigning for more participatory autism research. The project was initially based at London South Bank University, where PARC has held a number of events, contributed to research projects and to publications. The group is has since expand activities to other Universities such as Birmingham, Sheffield Hallam and Nottingham. For more information visit participatoryautismresearch.wordpress.com. At Space we have all the latest lighting, sound and projection equipment which are controlled by iPads to give maximum flexibility for anyone with any special needs of any age. We have a café and social area overlooking our beautiful gardens where groups can bring their own picnics and drinks and snacks are on sale. Groups may use the kitchen facilities for preparing food or bring food in from McDonalds across the road. We have two fabulous Changing Place rooms where clients can be hoisted to be changed in privacy and with dignity. 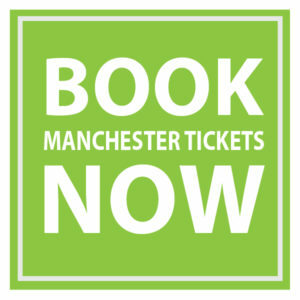 The Space Centre is part of Creative Support, a high quality provider of person centred social care services for people with learning disabilities, mental health and other needs based in Manchester. As a not-for-profit agency (a registered society with charitable status), Creative Support are committed to using their assets and resources to create opportunities for the people they support. For more information call 01772 760403, email thespacecentre@gmail.com or visit www.creativespacecentre.org.